Raising chickens can be a rewarding hobby, but some expense should be considered in protecting your investment. The rise in popularity with backyard chickens has presented wildlife managers with increasing nuisance bear issues. Standard chicken coop designs are of insufficient strength and materials to keep out a determined bear. Electric fencing works best in keeping out bears and preventing structural damage to chicken coops. 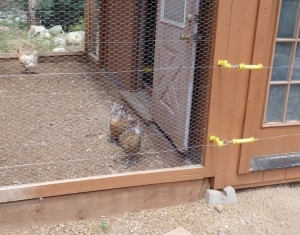 Electric fencing for an average-sized chicken coop should run between $150 – $400. 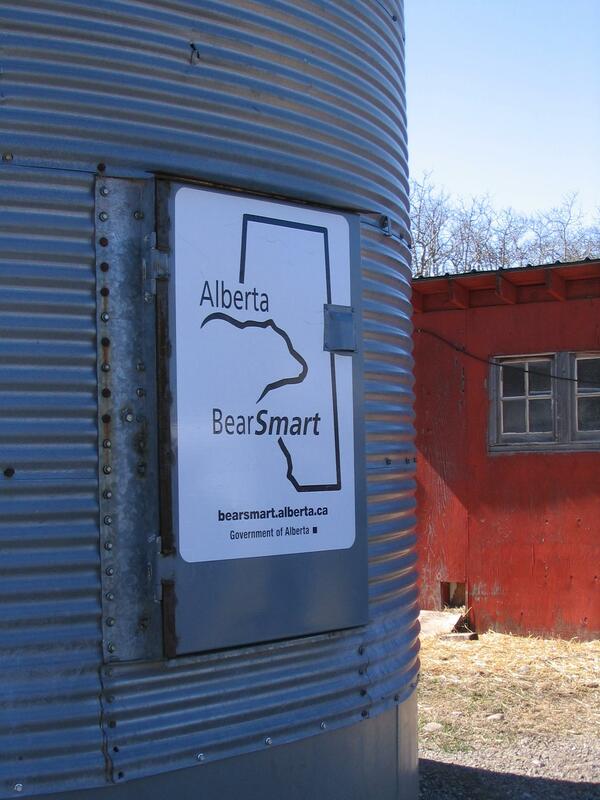 Store feed in a secure location or better yet, in a bear-resistant container. Note: City residents are asked to contact the City Planning Department at 375-4850 for recommendations on protecting chickens from bears. Electric fencing is not allowed within city limits. Watch video of a black bear in a chicken coop to better understand how unsettling such incidents can be, courtesy: Get Bear Smart, Whistler, BC, Canada. Black bears raid beehives not for honey, but to eat the larvae. Commit from the start to using electric fencing and do it right to protect bees, honey, beehives and equipment. Try to locate beehives away from natural protective cover and bear travel routes and use elevated platforms for beehives. Avoid setting up beehives in early spring, when other natural bear foods are not yet abundant. 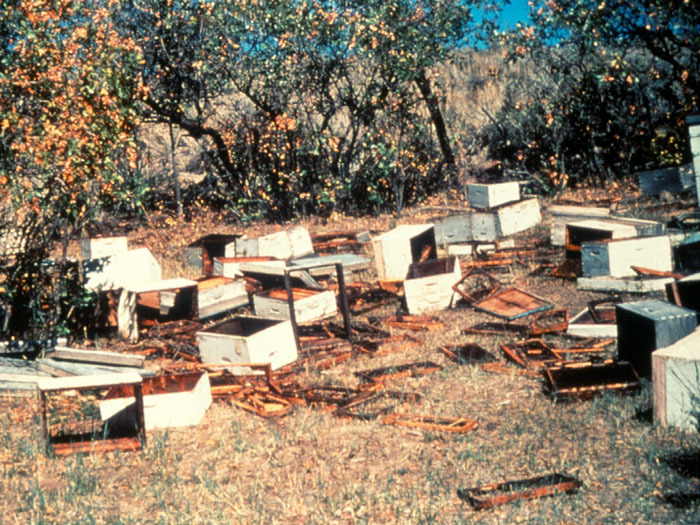 State law allows producers to kill bears if they damage agricultural products, such as beehives. Black bears generally do not pursue livestock, but special caution should be observed during birthing times. 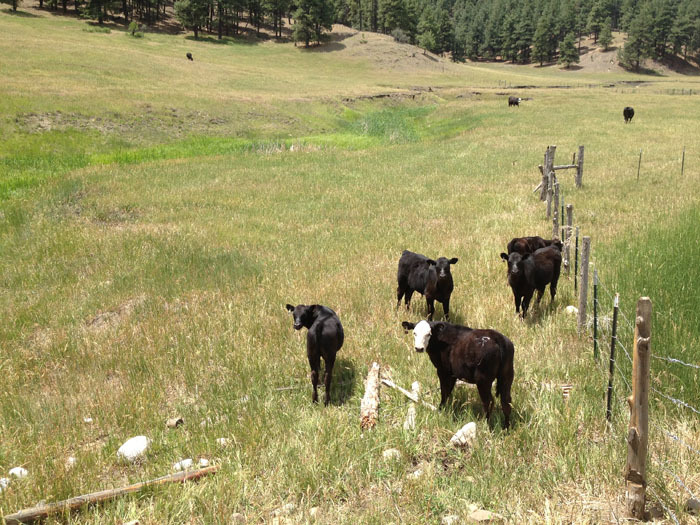 Consider confining livestock during calving and lambing seasons and use electric fencing. Locate calving and lambing areas well away from forest cover and natural travel routes used by bears. 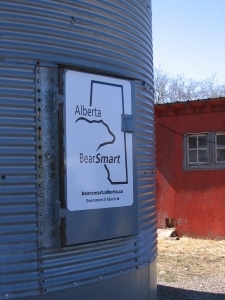 Store all feed (especially attractive to bears are horse pellets, 3-way mixes – corn, oats and barley mixed with molasses – cracked corn and oats, and chicken scratch) in a secure location, bear-resistant containers or bear-resistant grain bin (below) and feed only amounts animals may consume in one feeding. 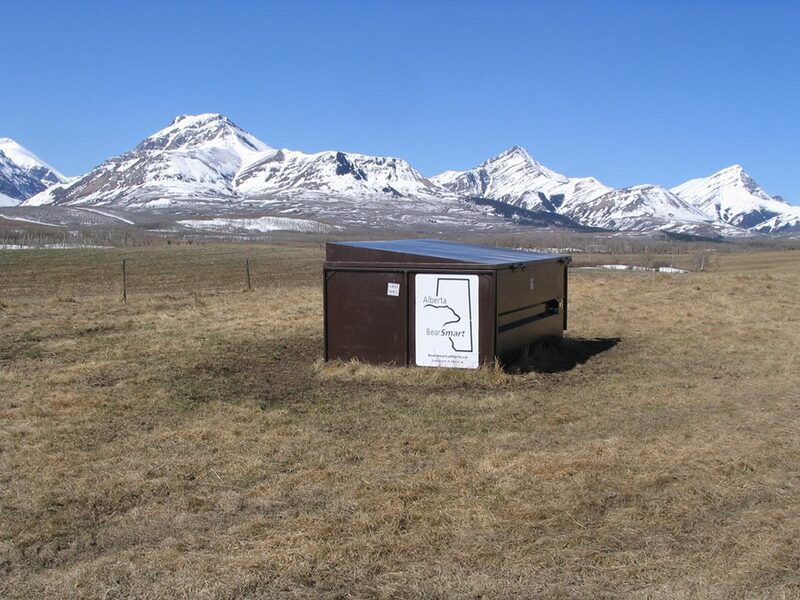 Replace existing fencing with high voltage (6,000 volts or more) electric fencing for bears. Motion-activated alarms or lights may be effective with certain bears, for awhile – giving you time to remedy the situation. Remove all carcasses promptly so as to not attract bears. 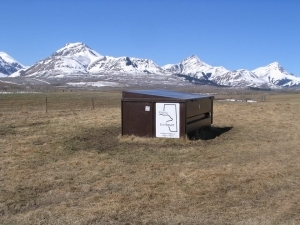 Bear-proof bins for carcasses are available (see photo below). Colorado statute 33-3-106 allows landowners to kill bears attacking livestock. 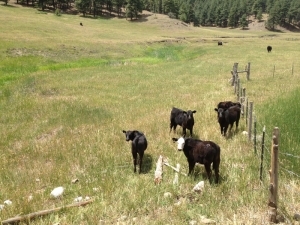 The use of protective animals such as livestock guardian dogs is growing in popularity among ranchers practicing non-lethal wildlife management and can be very effective in deterring bears. Read more about livestock guardian dogs here.